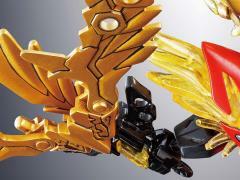 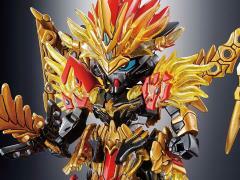 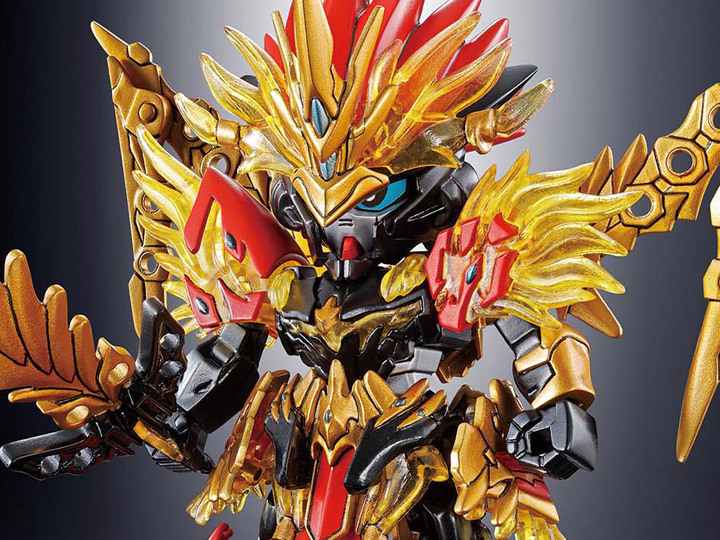 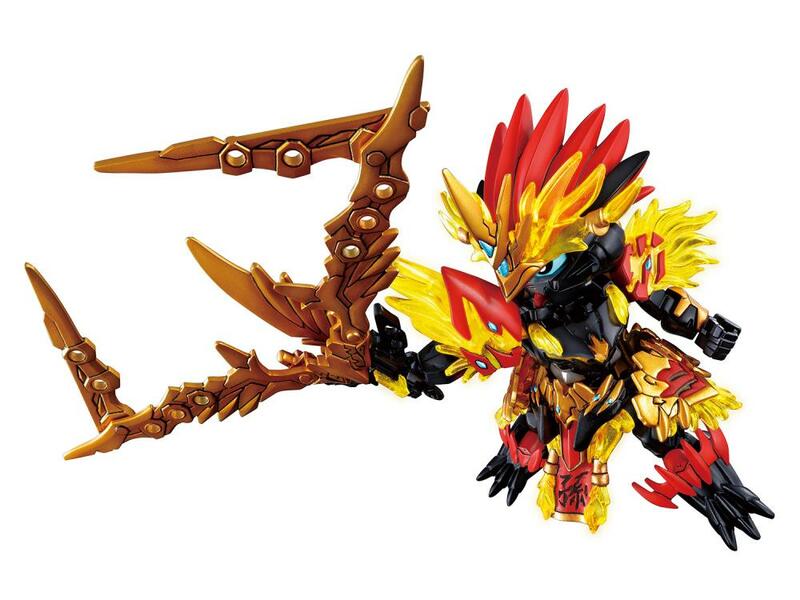 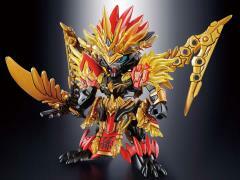 From the SD Sangoku Soketsuden series comes the Sun Jian Gundam Astray. 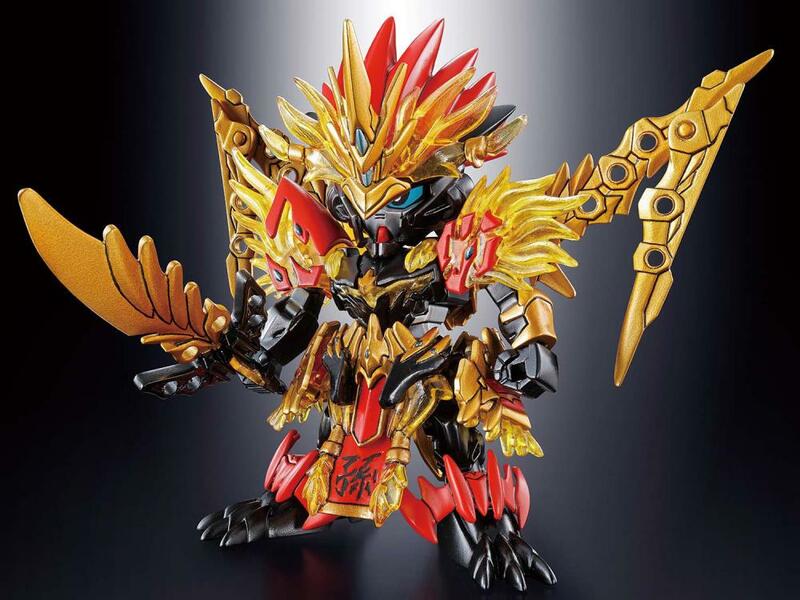 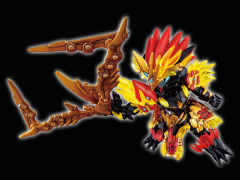 As the head of the distribution guild “Red Tiger,” he holds a grudge against Dong Zhuo Providence Gundam and seeks revenge. A large winged backpack is included and can have a fang memory equipped on it.